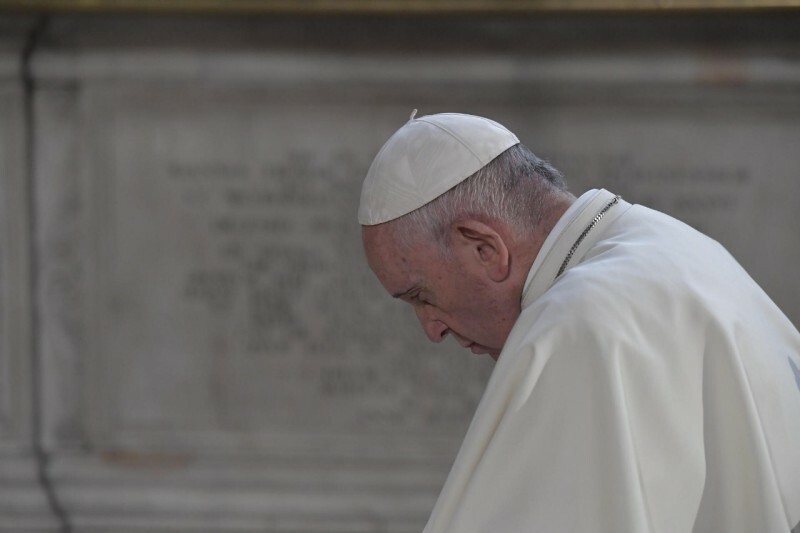 Pope Francis met early Saturday evening, August 25, 2018, for an hour and a half with eight Irish survivors of clerical, religious and institutional abuse, according to Greg Burke, Director of the Vatican Press Office. Those present included Mrs. Marie Collins; Rev. Patrick McCafferty, P.P. ; Rev. Joe McDonald; Councillor Damian O’Farrell; Paul Jude Redmond; Clodagh Malone; and Bernadette Fahy. One survivor, a victim of Fr. Tony Walsh, preferred to remain anonymous. Details of the conversation were not released.